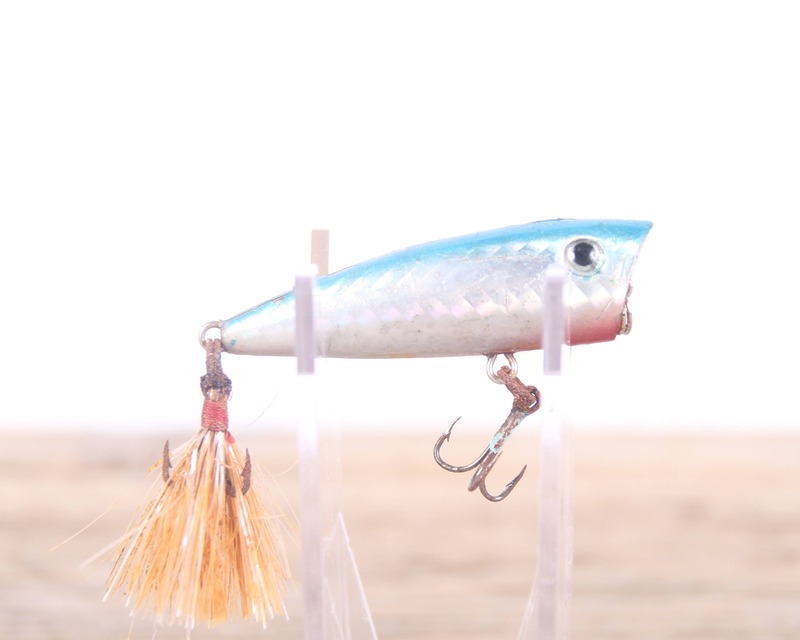 This is a vintage rattler fishing lure! 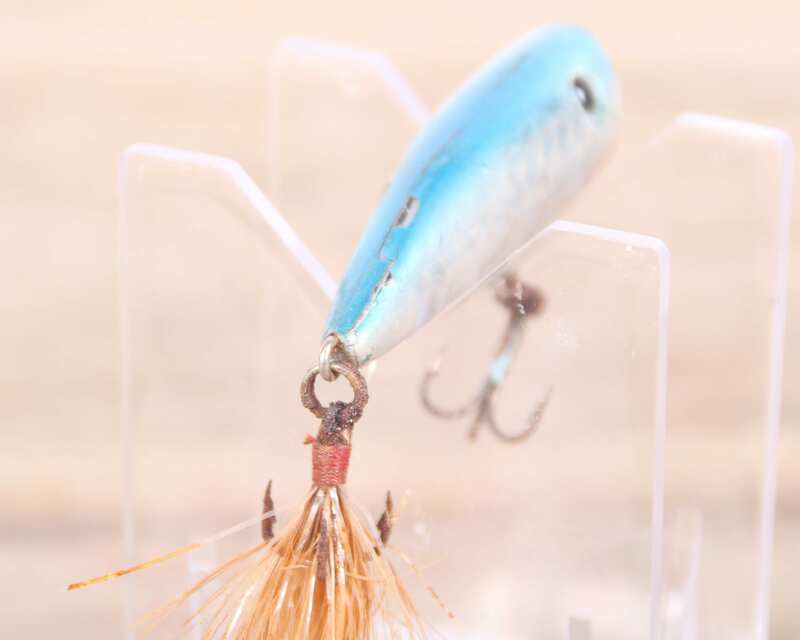 The blue and white lure will be perfectly displayed in anyone's collection! 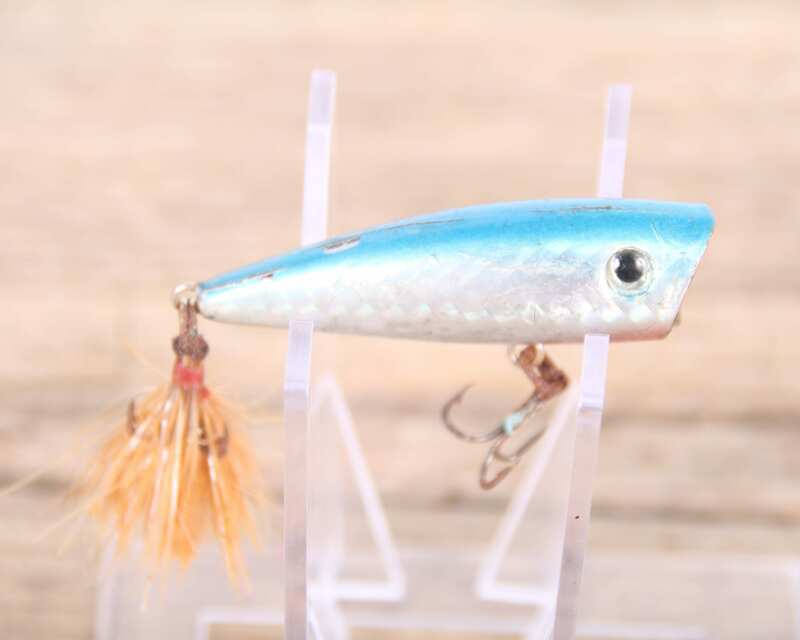 The lure measures roughly 2.5" in total length. Contact us with any questions.